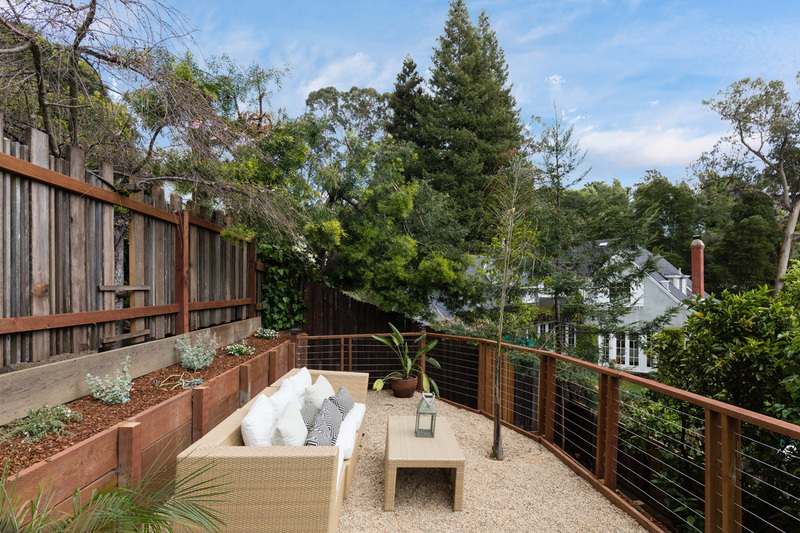 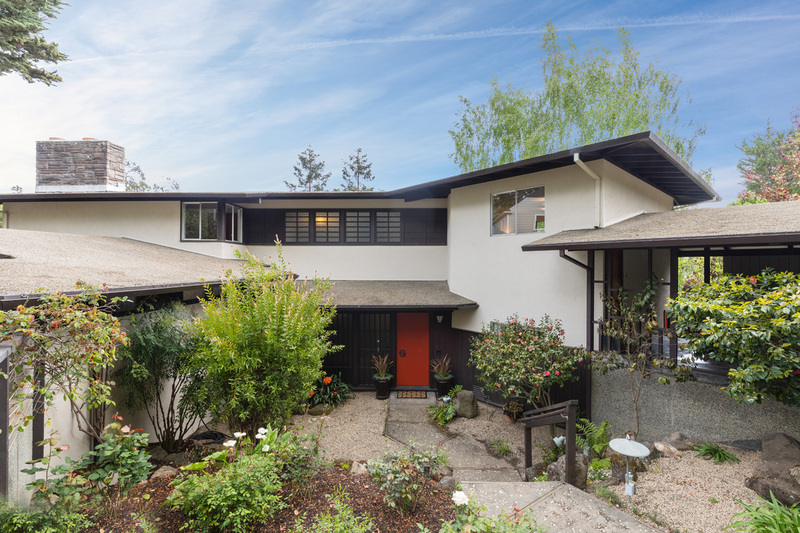 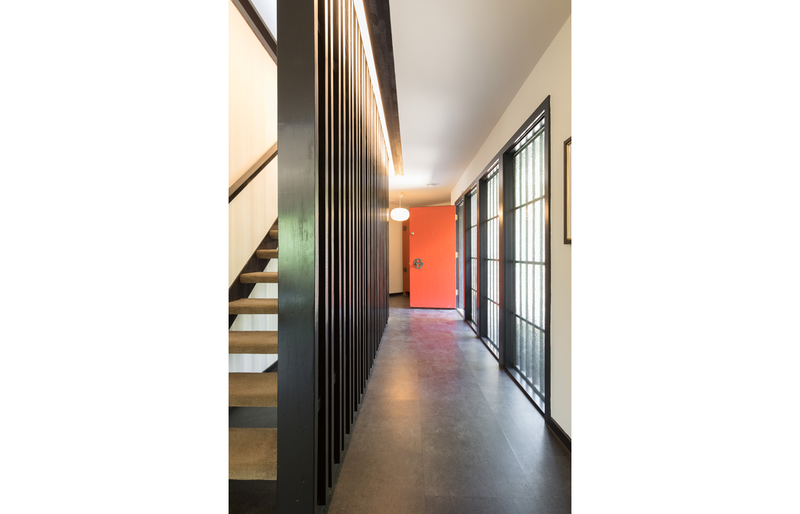 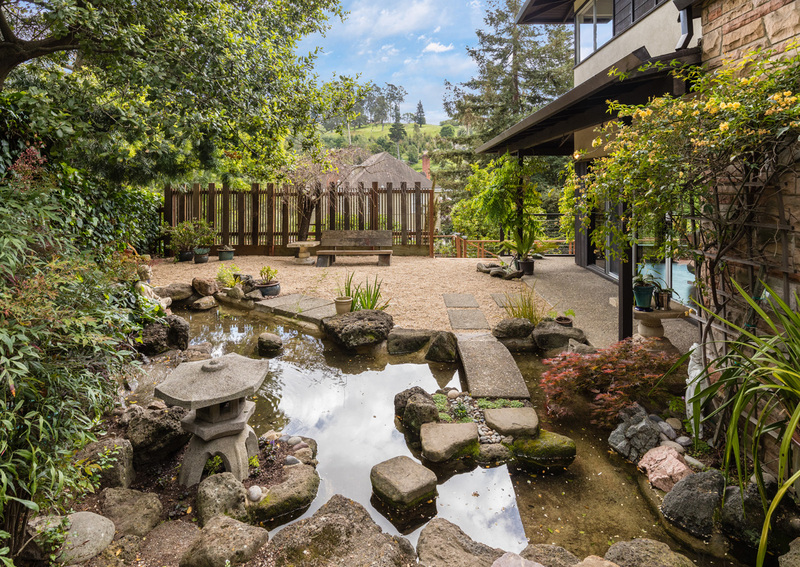 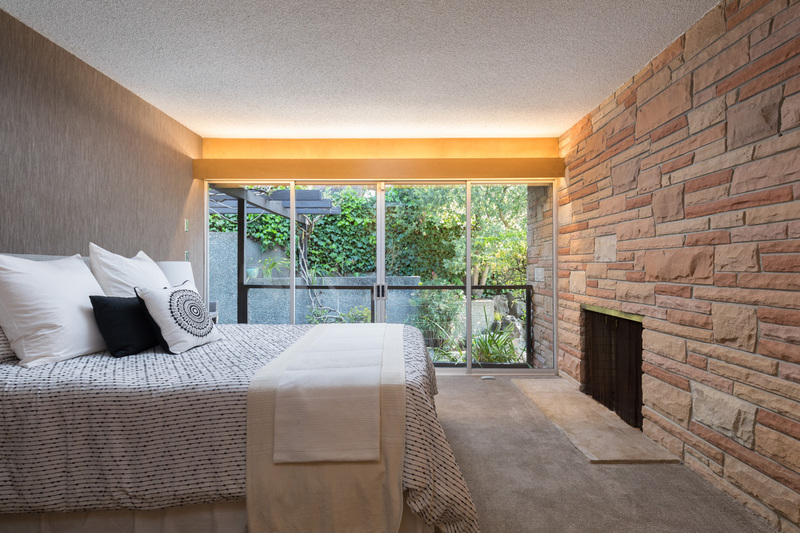 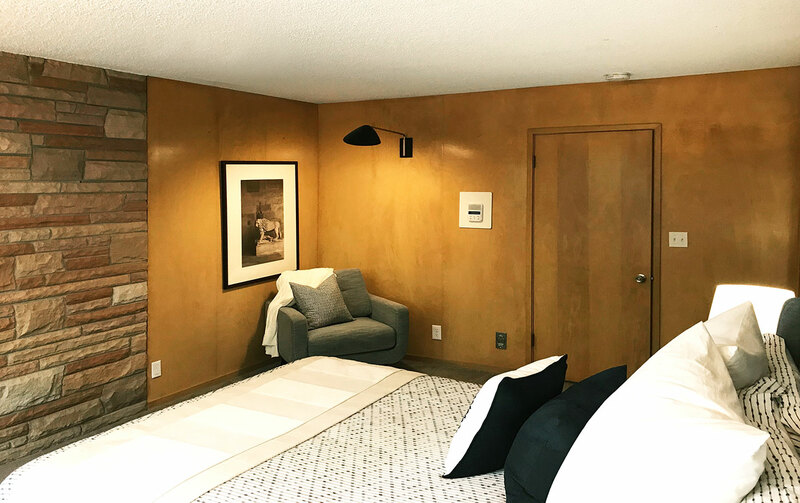 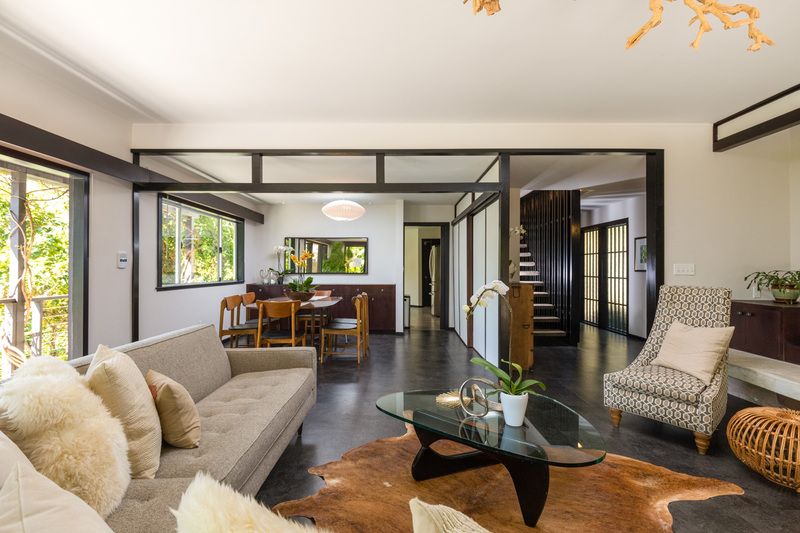 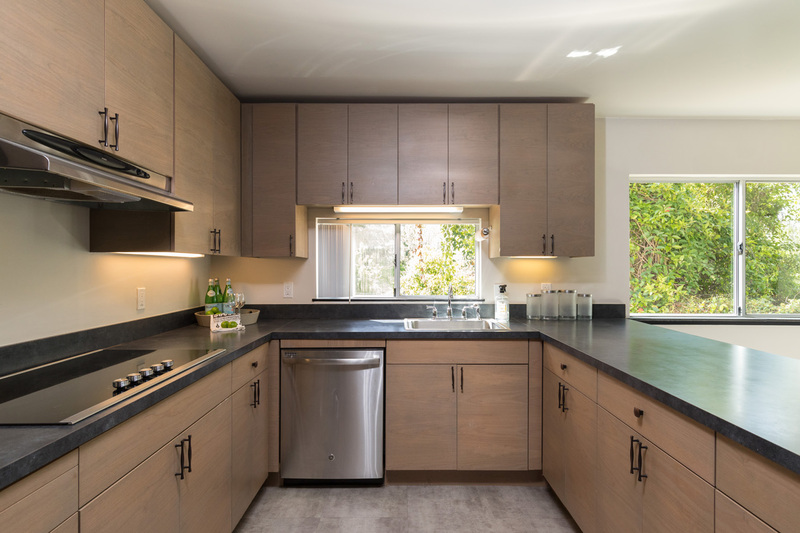 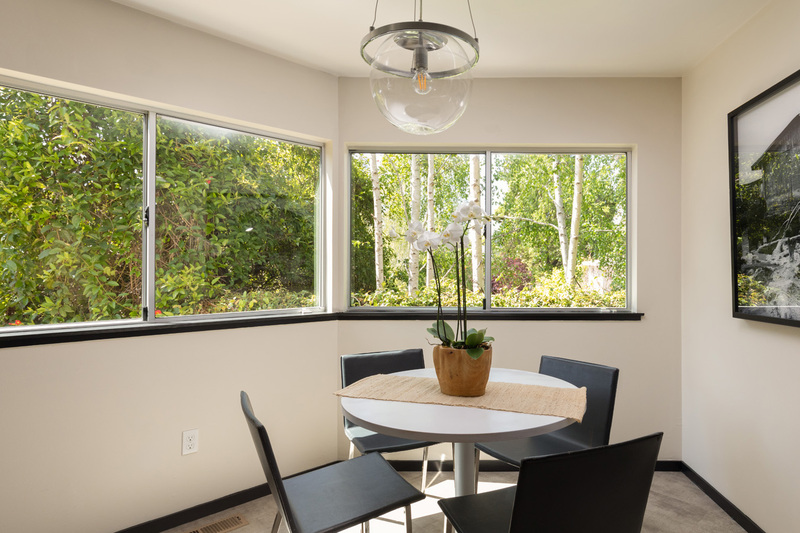 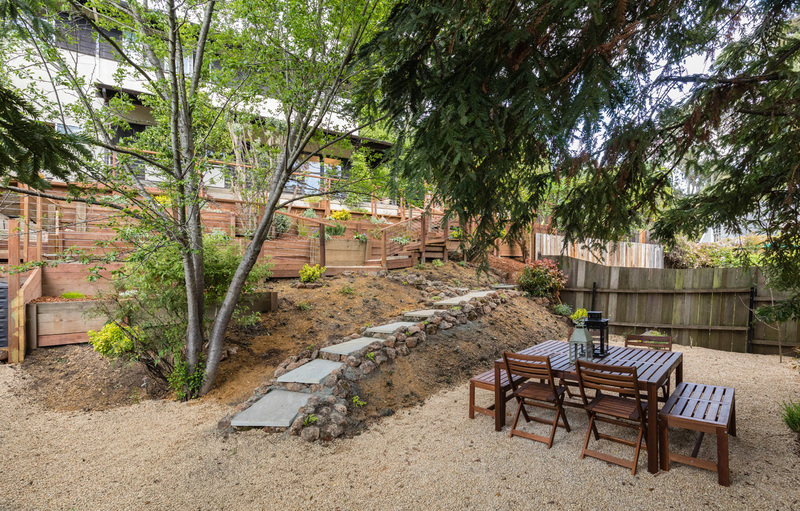 Welcome to 5900 Ostrander Road, an extraordinary Japanese-inspired Mid-Century Modern home located in the Claremont Pines neighborhood of Upper Rockridge. 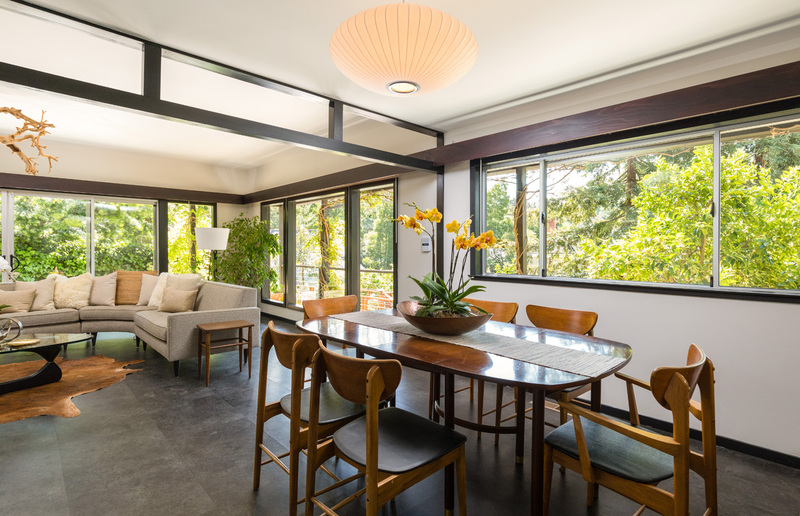 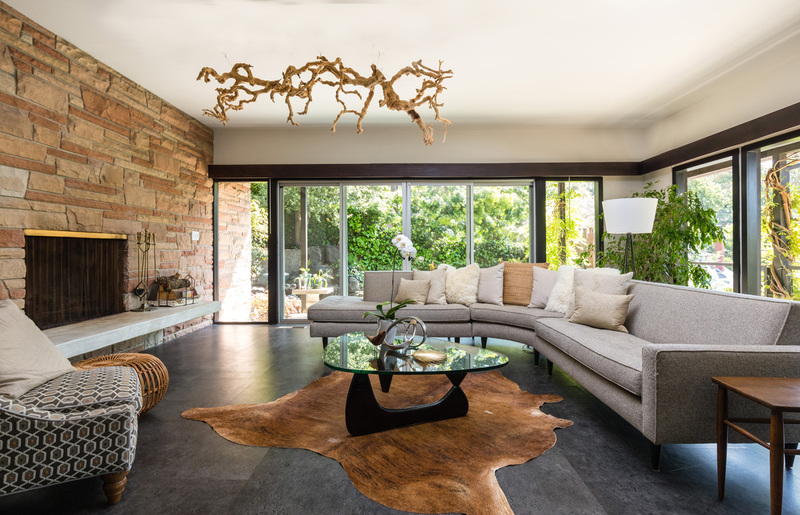 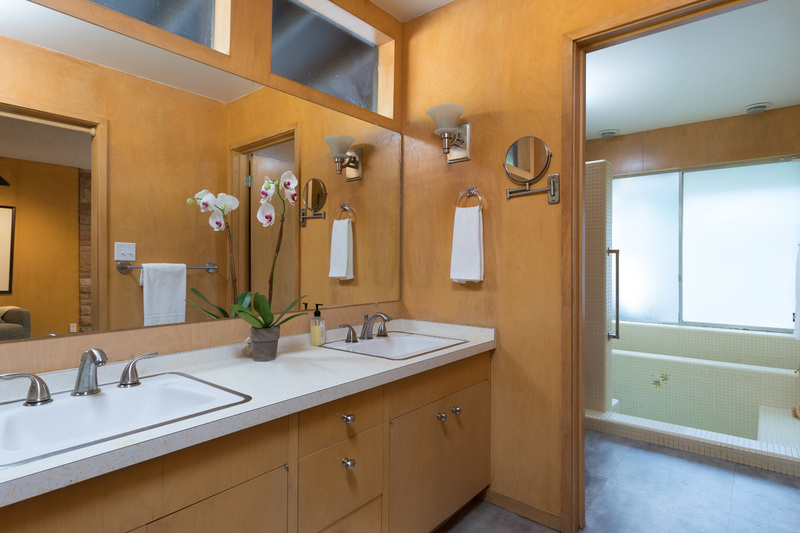 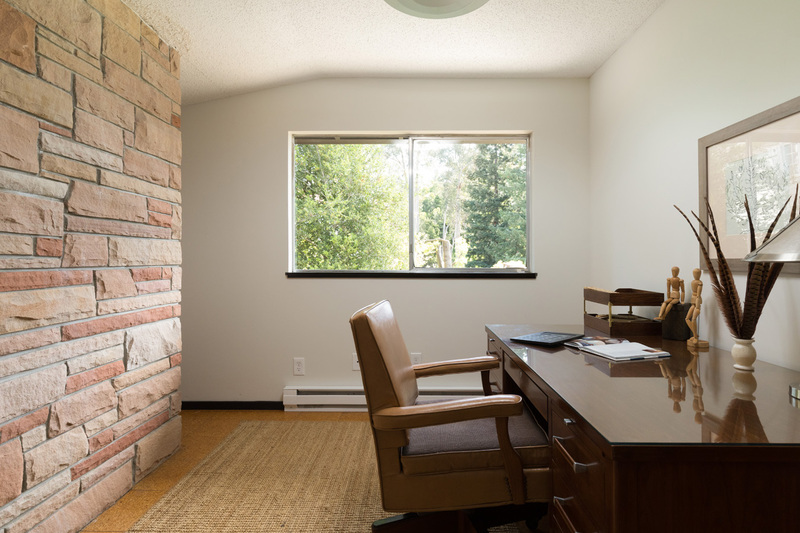 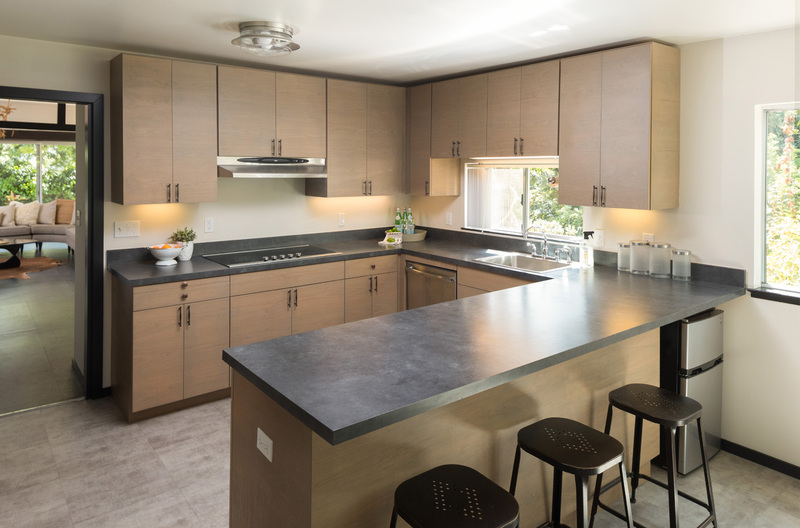 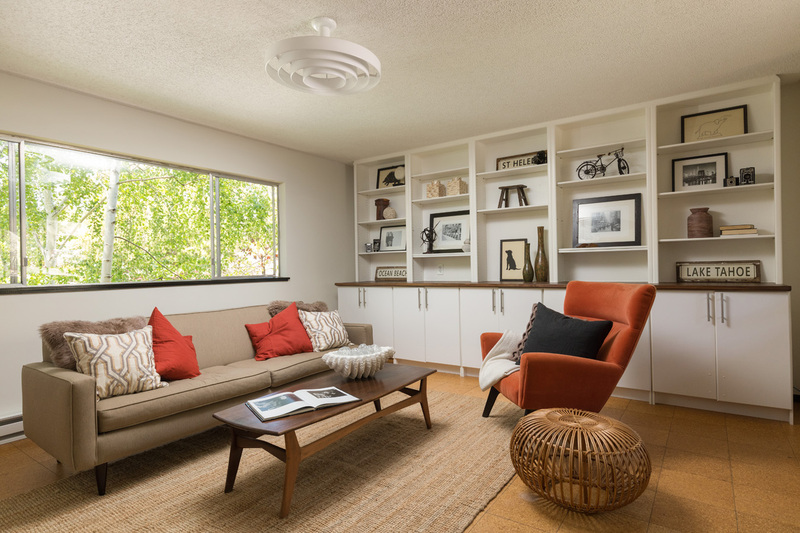 Built in 1961 by the renowned builder HG Speagle Construction this beautiful home exudes original Mid-Century design with a modern-day feel. 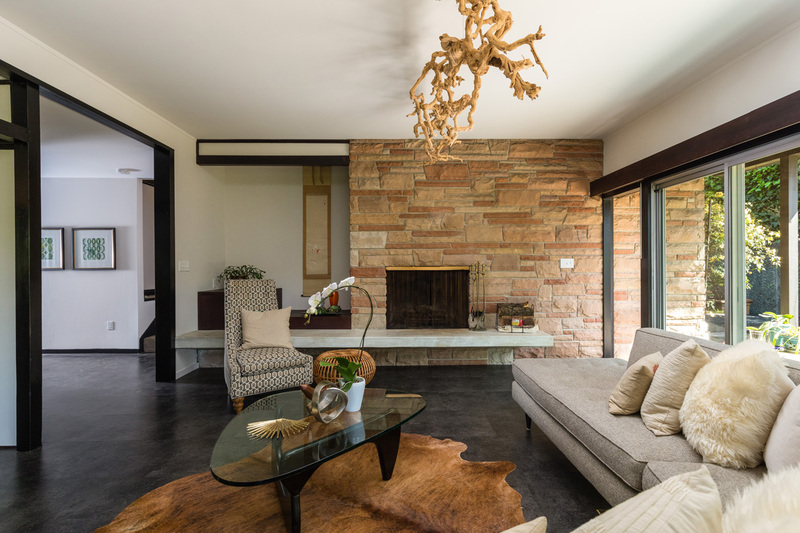 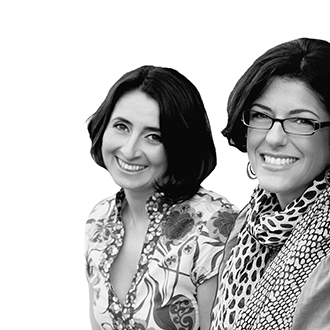 The classic lines, featured simplicity, and integration with nature is prevalent throughout. 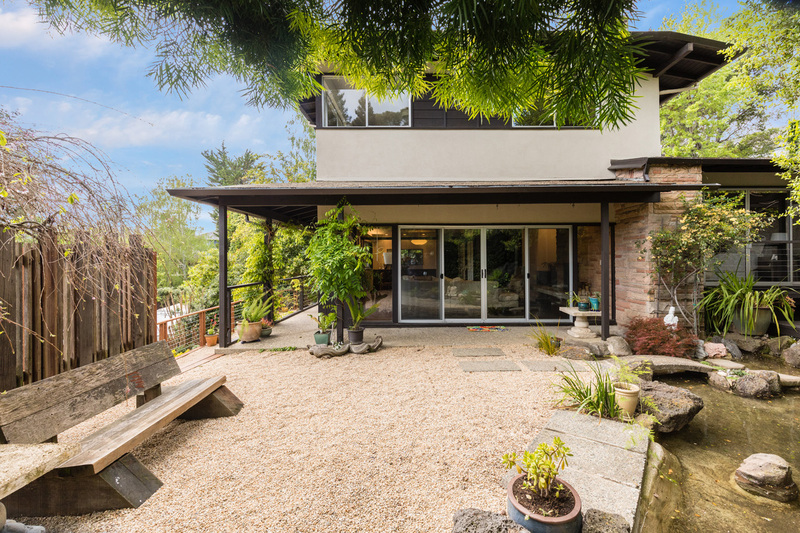 With 3 bedrooms, 2 baths, family room w/ kitchenette, 3 bonus rooms, and wine cellar this home is functional for intimate gatherings and flexible for large families to comfortably live. 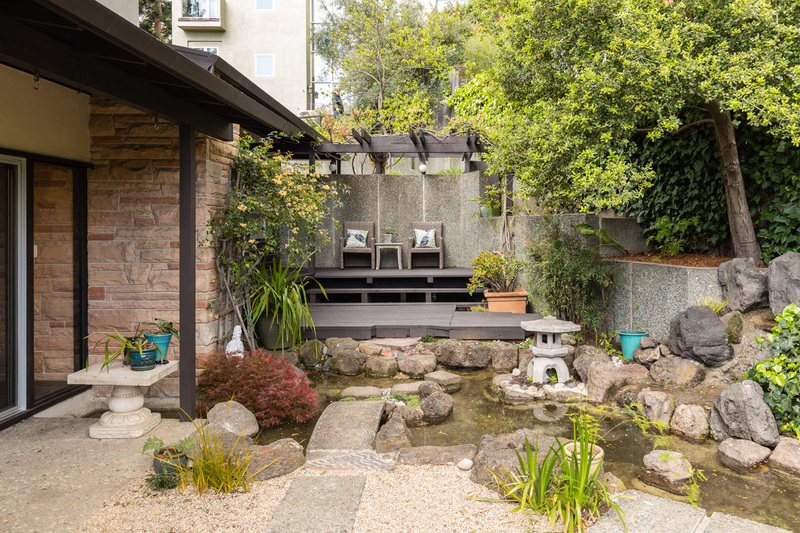 Stunning floor-to-ceiling windows with sliding glass doors lead to a Japanese pond and terraced garden, perfect for indoor-outdoor enjoyment. 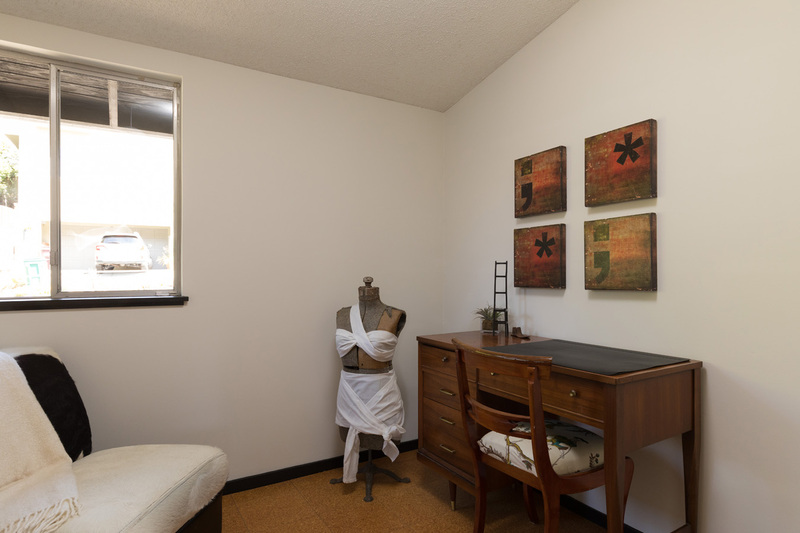 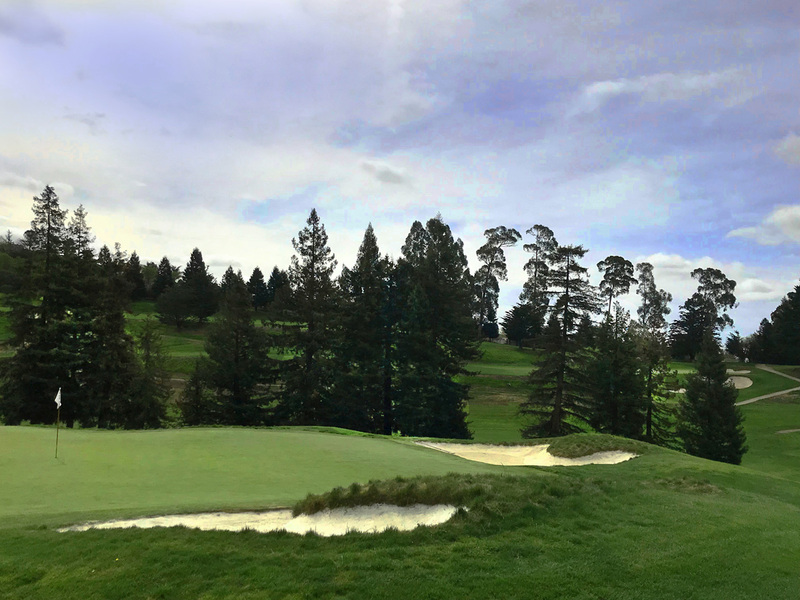 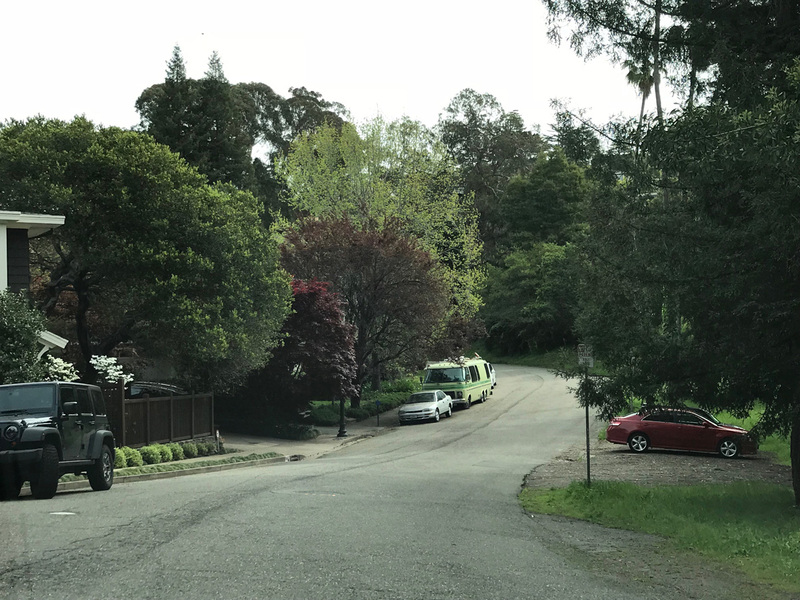 Located close to Claremont Country Club, College Ave shops + restaurants, BART and Ostrander Park. 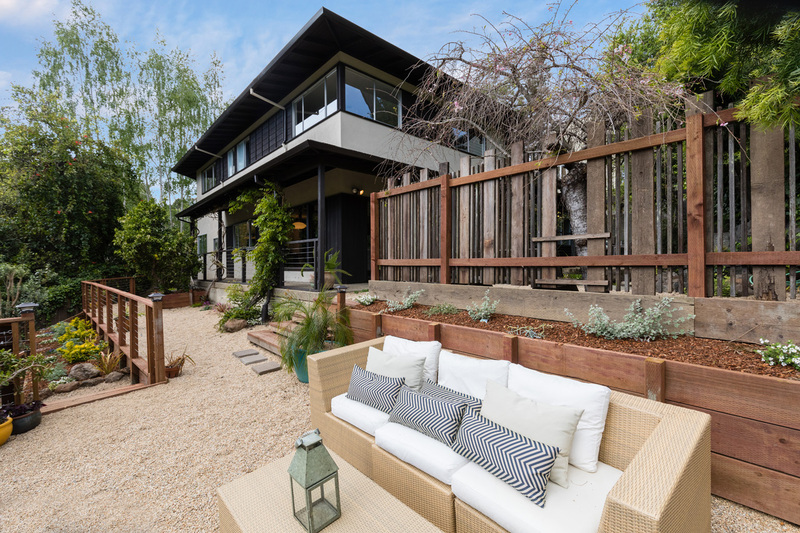 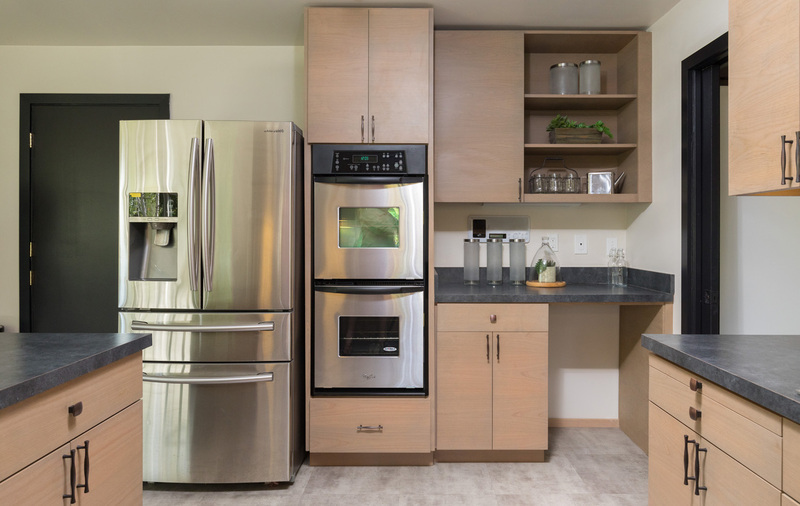 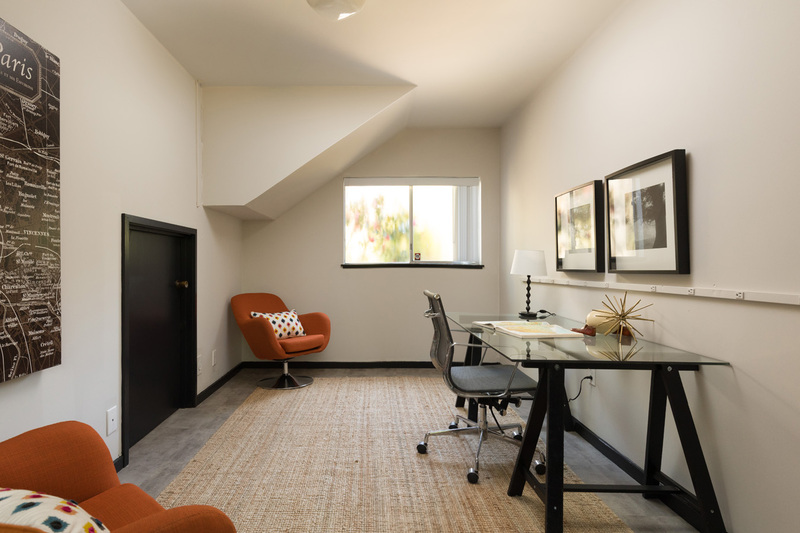 5900 Ostrander Road is conveniently located near many amenities including beautiful hiking trails, shops + boutiques, incredible restaurants, and easy access to public transit and freeways. 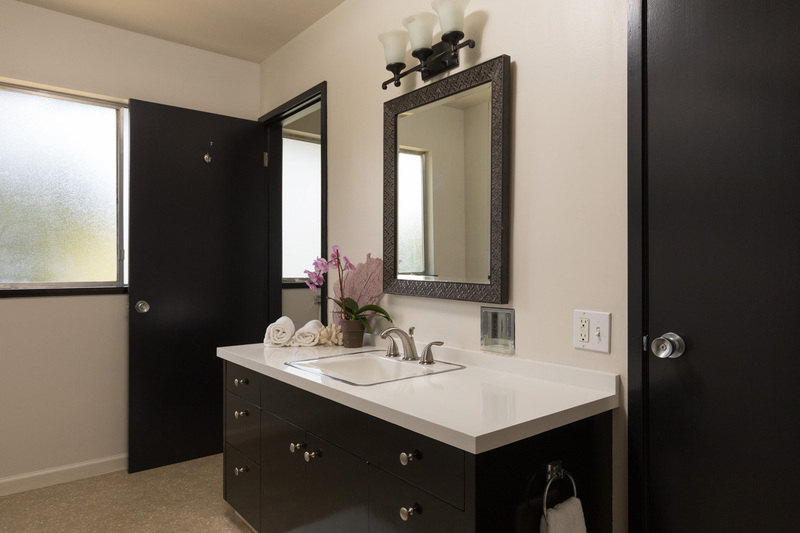 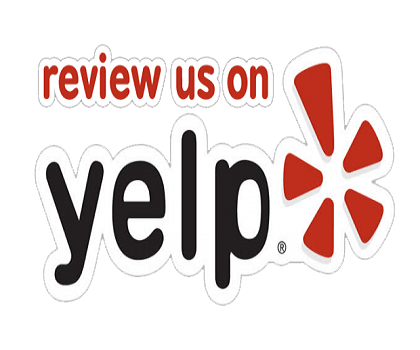 Ostrander Park, Village Market and the Claremont Country Club are steps from your front door. 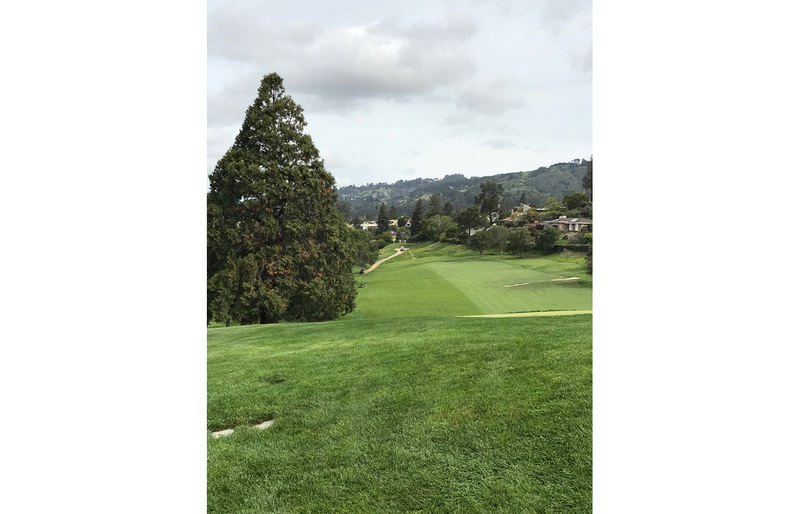 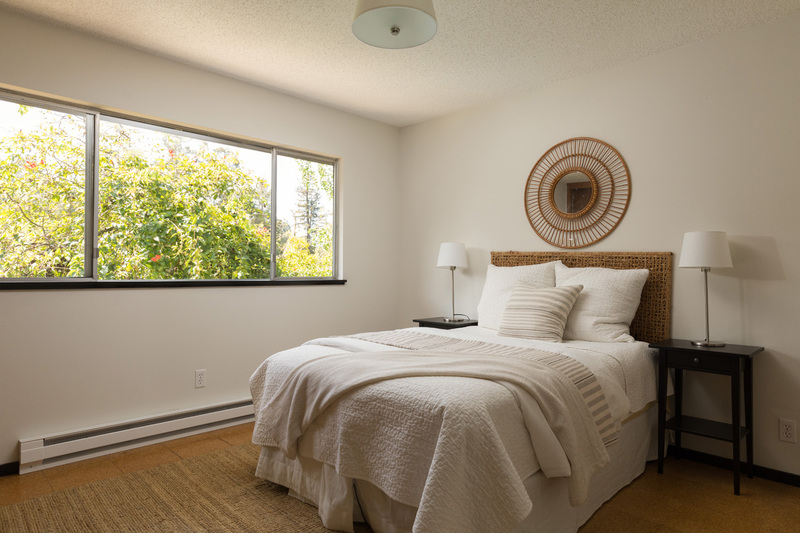 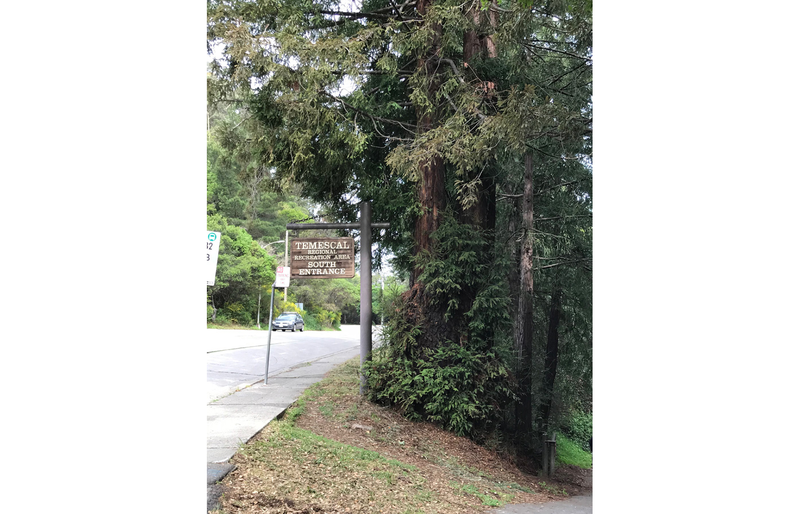 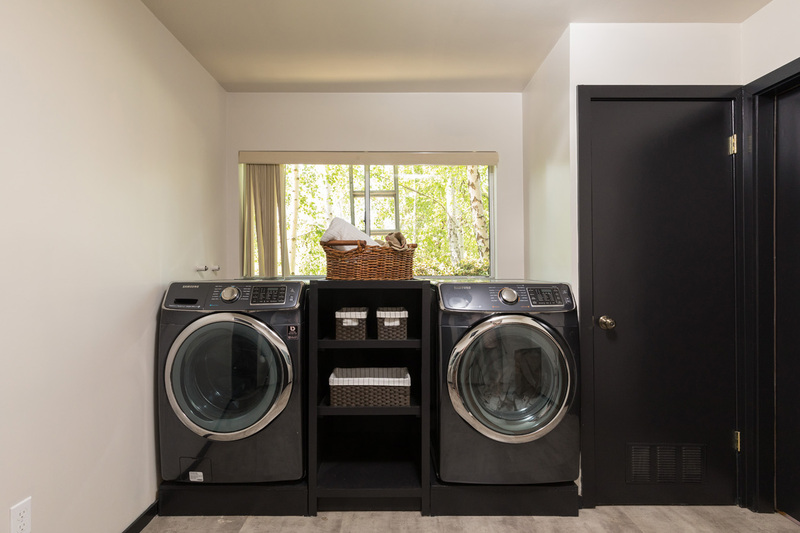 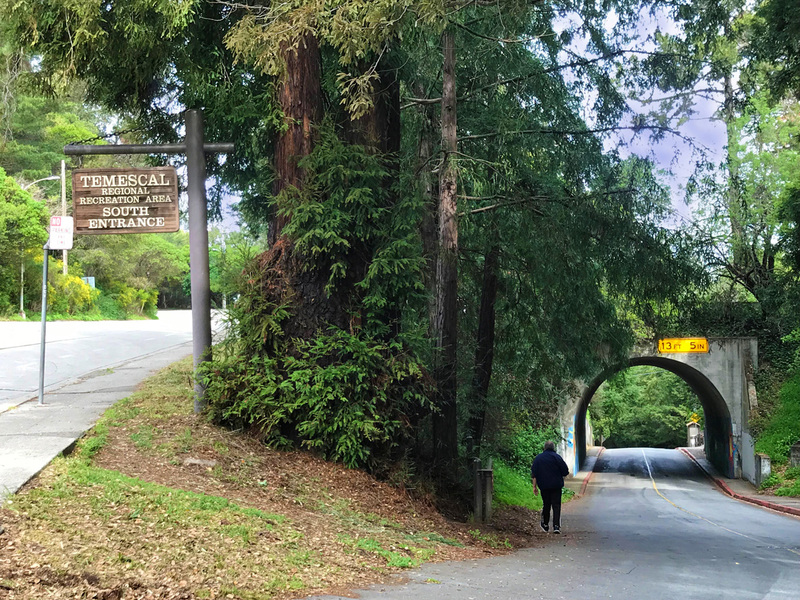 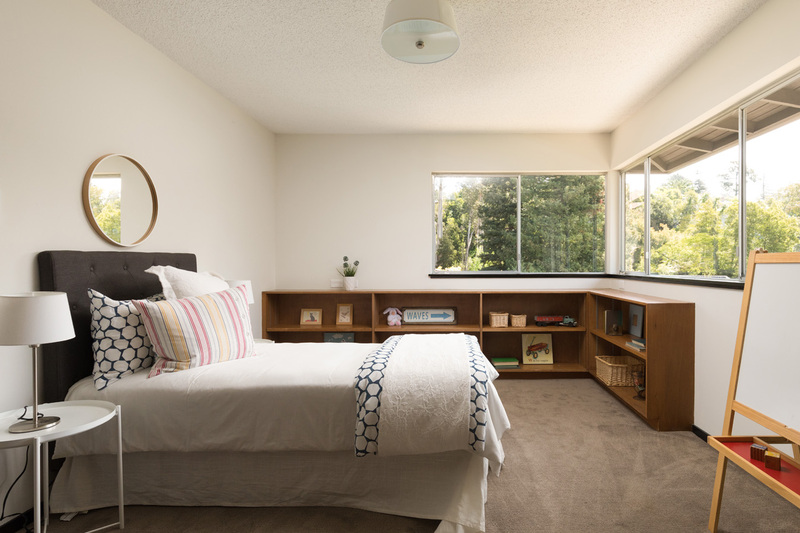 Your neighbors include Temescal Regional Recreation Area and Sibley Volcanic Preserve, as well as the Grand Lake / Piedmont / Rockridge / Montclair Districts. 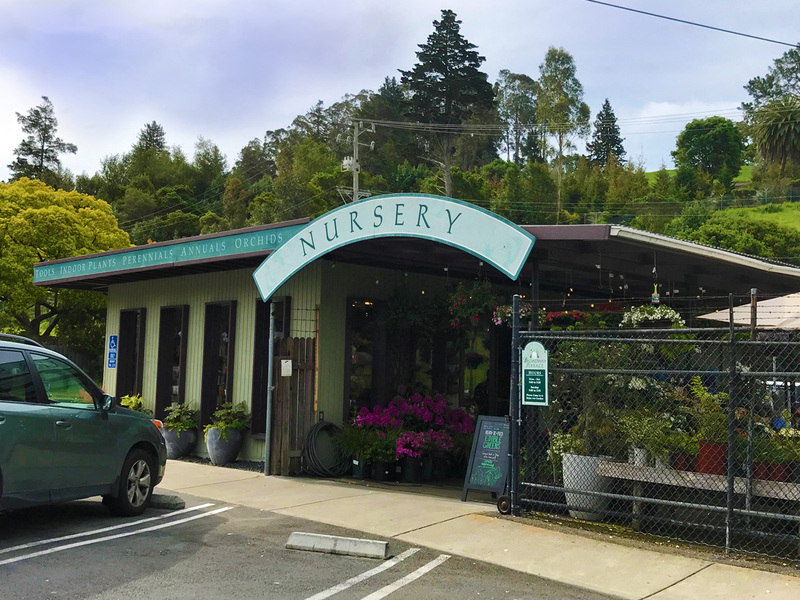 Farmer’s markets, art galleries, parks, bookstores, restaurants, cafes and markets are all just minutes away in Rockridge.